Well guys, that’s July over and done with which means Summer will be over before you know it! The year is going so quick, but is it bad that we’re a little excited for Autumn to come? Probably! Anyway, let’s stop wishing time away and get on with the point of this post! 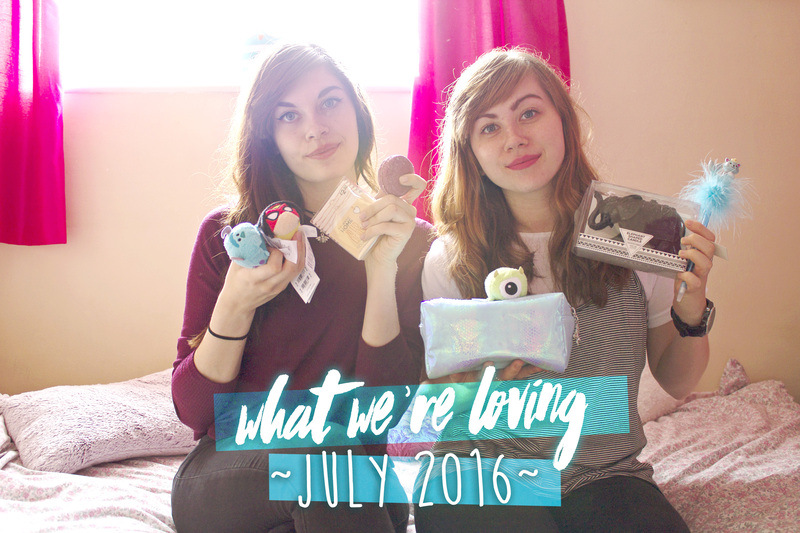 Yeah, you guessed it, with the end of every month comes our monthly favourites post! 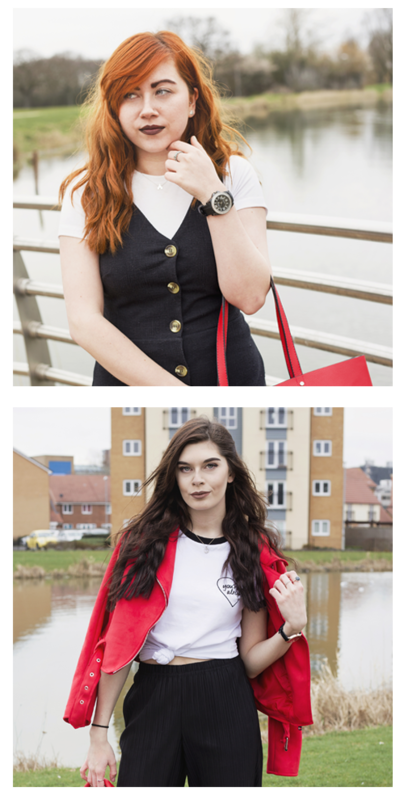 So here’s all the bits and pieces we’ve been loving this month, it’s safe to say there’s a right mish mash of items compared to our usual monthly favourites! We’re pretty sure we go on about this after posting every video, but we’re well aware of the lighting issues in all of our videos. We’re still trying to find a space in our house which is ideal for filming and we also need to get some lighting and a nice background. If anybody knows of anywhere you can get these for a reasonable price we’d really appreciate you letting us know, so be sure to leave us a comment! We hope you’re enjoying watching these videos as much as we are making them! Fingers crossed August will be a good month for our blog and Youtube as we have lots of ideas we can’t wait to share! Love your favourites videos 🙂 I’m really enjoying Good Grief too!